Winners will be awarded the Best Choice Award for the entire product life cycle of the winning product. ※ If the promotion materials sent out by the winning companies to the public does not match the COMPUTEX TAIPEI exhibition regulations, or if the BC trademarks are used on non-award winning product promotion, the organizer will demand immediate removal. The organizer will issue a dedicated Catalog that includes all the award-winning products of the year. For each award-winning product, the applicant will receive 5 copies of the catalog. The catalogs will be sent not only to the media and buyers during the COMPUTEX TAIPEI exhibition, but also to overseas exhibitions after the show. The winners will be able to make the most of the promotion services provided by the organizers as well as the press release. The organizers will help arrange press releases to domestic and foreign media reports in May each year. 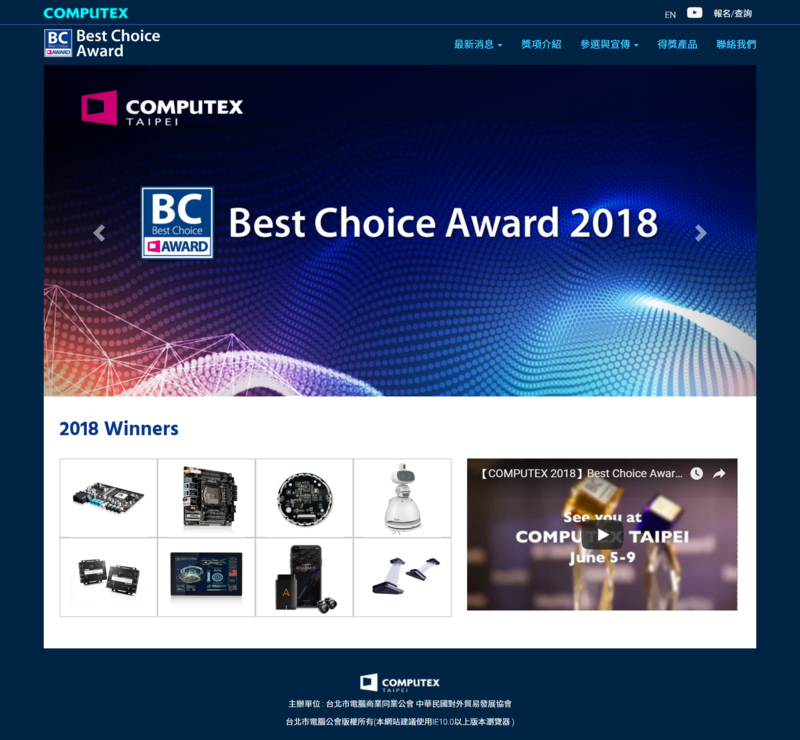 COMPUTEX TAIPEI will hold a press conference one week before the exhibition to announce and promote the award-winning products for the year. 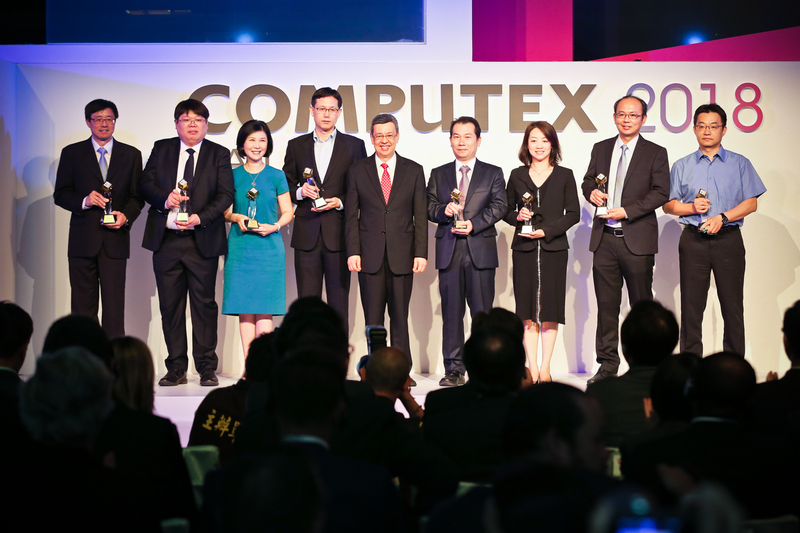 The winners of the Gold Award will be presented with a trophy by the ceremony VIP at the opening ceremony of COMPUTEX TAIPEI. The winner of the "Product of the Year Award" will also be announced on the same day. The winners will receive a certificate and a trophy for each of the winning categories. 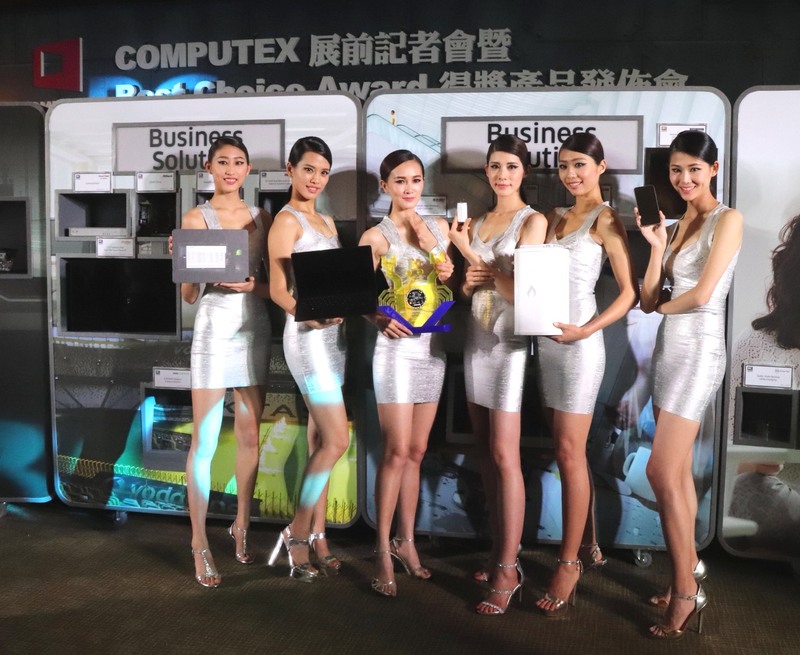 This is the official document showing the best products in COMPUTEX TAIPEI. 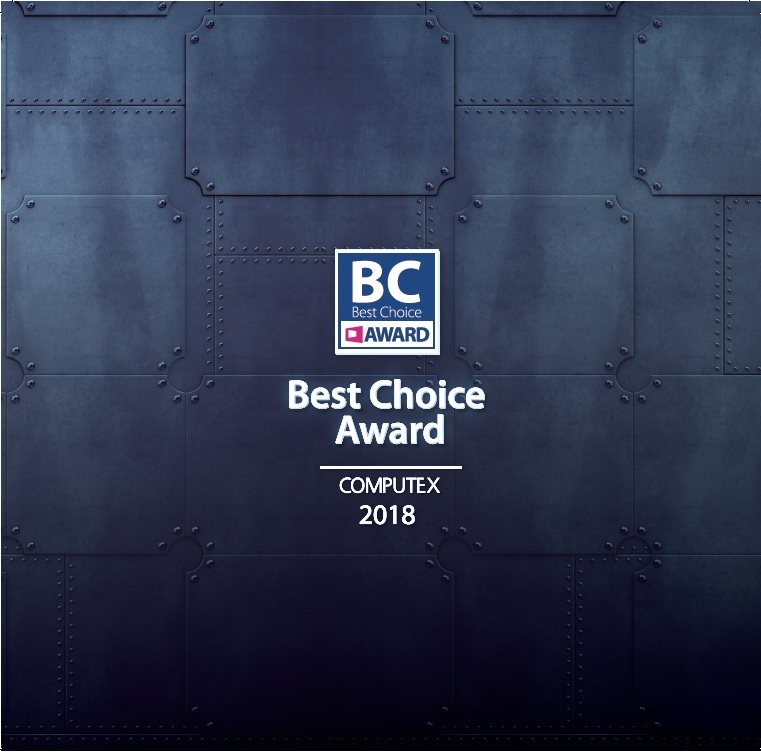 Full details of all award-winning products of the year are presented on the Best Choice Award official website. All award-winning products will be set up displayed at the Nangang Exhibition Hall 2. Companies do not need to pay display costs, but are in charge and responsible of delivery and retrieval of the products. 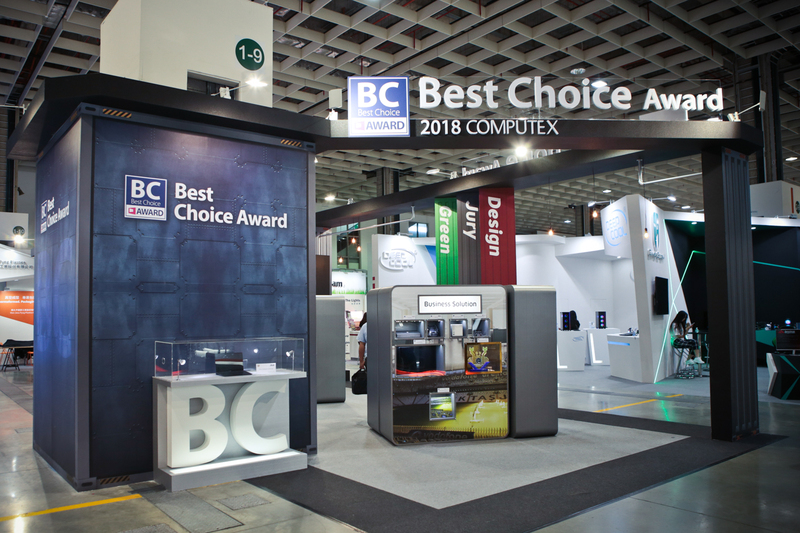 Every year, organizers promote COMPUTEX TAIPEI to several overseas ICT professional exhibitions and deliver the Best Choice Award promotional materials to the media and buyers.